It’s the world where settling on a purpose is not our motto. We keep on aspiring, growing and making things easier for our sustainable future. We love to achieve and accomplish things as hardly any age group in a family restricts themselves to hold their work and tend not to grow because it’s a human instinct. And we do meet people, travel hours on a bus and buy vegetables for our lunch. It’s part of our lives. We never compromise to flatten on a dirty bedsheet or eat stale food. But sometimes, we become lazy enough to take care of our skin. The other thing intensifying as faster as our hopes are the pollution in the environment. The polluted air and prolonged sunlight effect are harsh enough to alter or make reactions with the skin creating skin patches. Initially, the ignorance doesn’t cost us a thing. We keep on repeating same kinds of stuff but it’s literally hard to gasp any unwanted flaw that too in the most adorable part of our body. We have to adapt ourselves according to our external environment and must find ways to get rid of dark skin patches. Furthermore, several hormonal disturbances cause such blots in the skin that one hates to have. Then, why should we sulk or feel bad for ourselves despite finding ways of removing those dark skin patches? 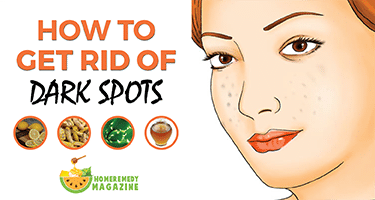 We should be wary of our health and incline to the following methods to get home remedies for dark spots. Everybody sees lemons now and then. But, very few know that it’s the easiest and safest bleaching means that can cure our darkened skin. Just applying directly to the infected area or caressing the area by cotton dipped in the lemon juice to stick it to the surface makes some impressive effects on our skin over prolonged use. 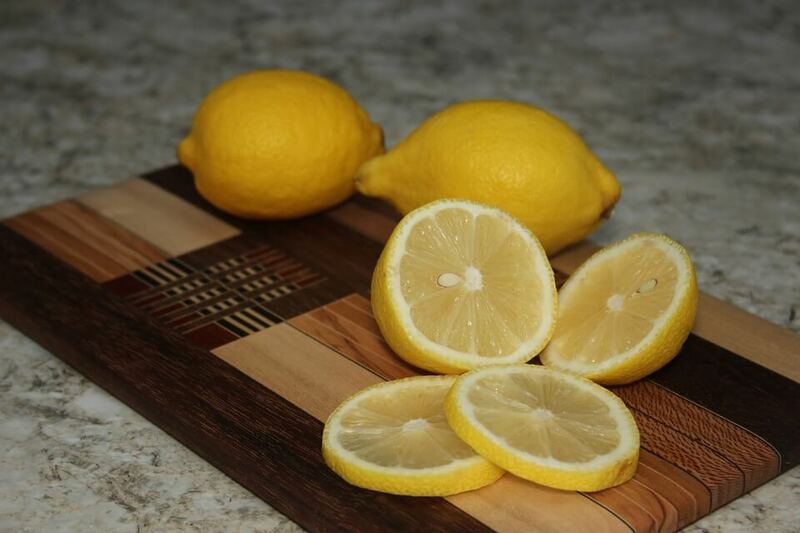 Lemon juice is equally effective when it is used with turmeric powder or tomato juice. Turmeric is mixed with the juice to make a thick paste. The paste is then applied thoroughly and left for half an hour to see better changes. Similarly, the puree can be created while mixing tomatoes (2 medium sized) with 4 teaspoons of lemon juice and can be pasted for 15-20 minutes. 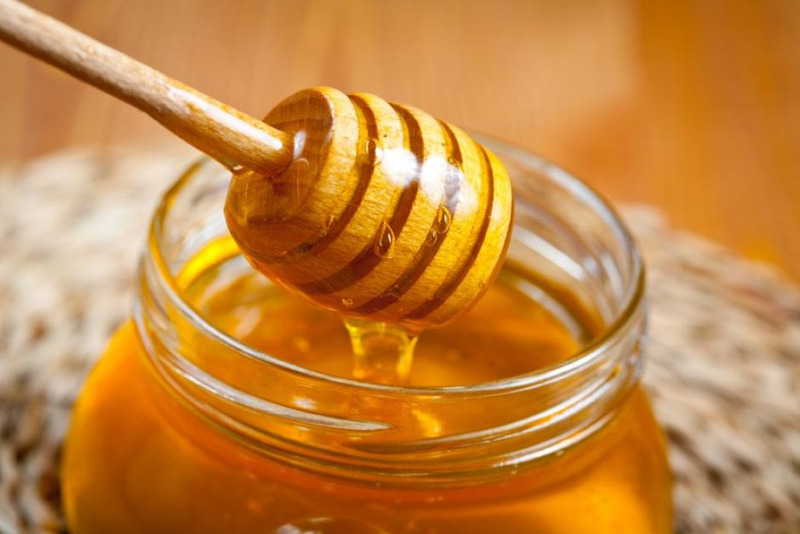 The above process can be revised with the use of honey and soaked almonds for those having more sensitive skin. Talking of Lemons, you can use Oranges also, if available. 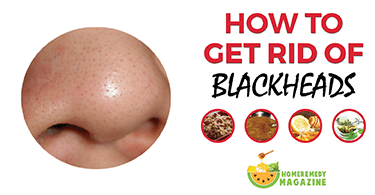 It also has skin-lightening tendencies and can blur stout spots generated from sunburns. 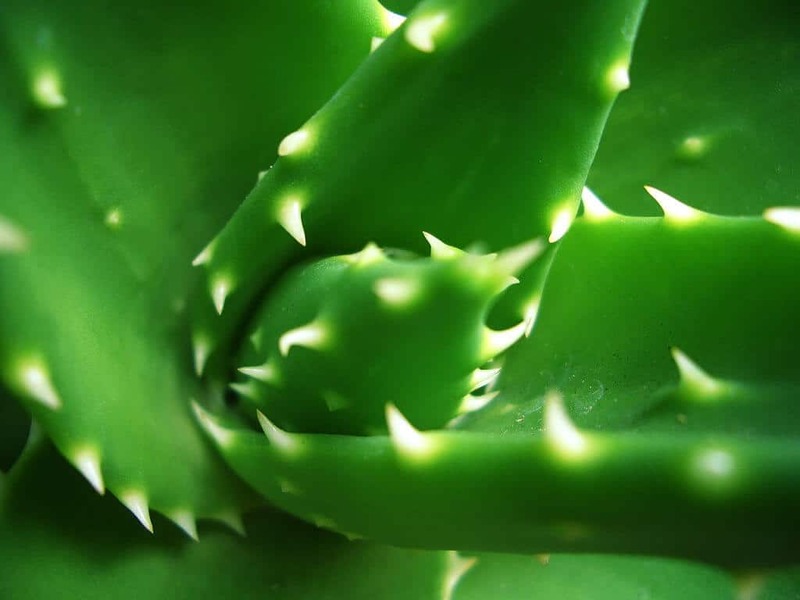 Aloe-Vera is a natural skin-beautifier which has substantial capabilities to clean the skin and reduce dark spots. The leaf is cut to obtain the gel-like substance which is to be applied and rinsed after half an hour to see appealing prospects. These are the gifted natural objects that can keep your skin glowing as radiant as you have dreamt of whatever may be the climate around you. You just need to devote your time regularly in routine and keep patience as the complete cure may take a couple of months’ time. And you will be blushing after every gaze on your mirror after this. It’s always in our hands, we just needed proper guidance, that’s all. We are born to fight and persevere and there’s always a happy result waiting for us in our lobby. Copyright © 2017. 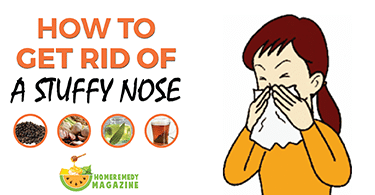 HomeRemedyMag. All Rights Reserved.